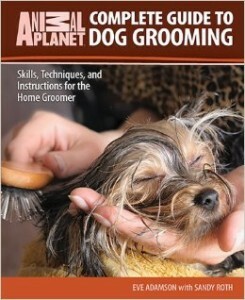 Animal Planet Complete Guide to Dog Grooming is an absolute must-have for any modern dog owner. Using full-color photos, sidebars, and tip boxes, this indispensable manual covers a wide range of important grooming topics, including everything from basic brushing and bathing techniques to detailed eye, ear, and dental care instructions for most American Kennel Club (AKC)-registered breeds. This comprehensive reference provides guidelines for setting up a safe, controlled grooming station for your dog and offers tips on how to help him enjoy the grooming process. You’ll even find advice from experts on how to become a professional groomer and start your own business. This all-in-one guide stresses how good grooming is tantamount to the health of your dog while presenting the essentials of proper grooming using an easy and accessible approach. “Modern home groomers need simple, concise instructions on how to groom their specific breed of dog. Fortunately, that information can be found right here in the Complete Guide to Dog Grooming, an essential all-in-one manual that tells you what you need to know about coat, ear, eye, nail, and dental care – and much more. 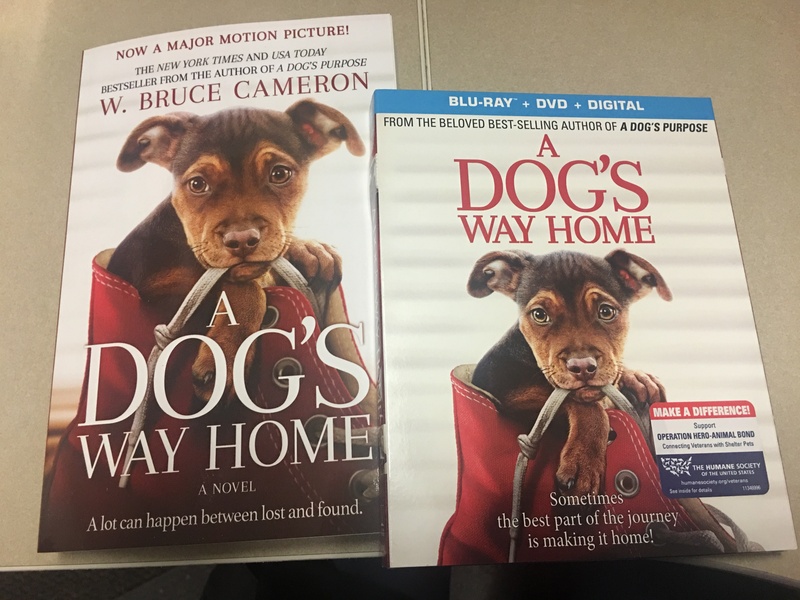 Eve Adamson is an award-winning pet writer and New York Times best-selling author who has written or co-written more than 50 books. She is a contributing editor to Dog Fancy magazine, writes the “Good Grooming” column for AKC Family Dog magazine, and is a member of the Dog Writers Association of America (DWAA). In 2005, she won the Hartz Doggie Glamour Award for the best article about grooming. Eve lives in Iowa City with her family and two dogs.